The Spaniard endured a tough start to his Emirates tenure, losing his first two Premier League games against Manchester City and Chelsea, but Arsenal have since gone on to record five consecutive victories in all competitions. 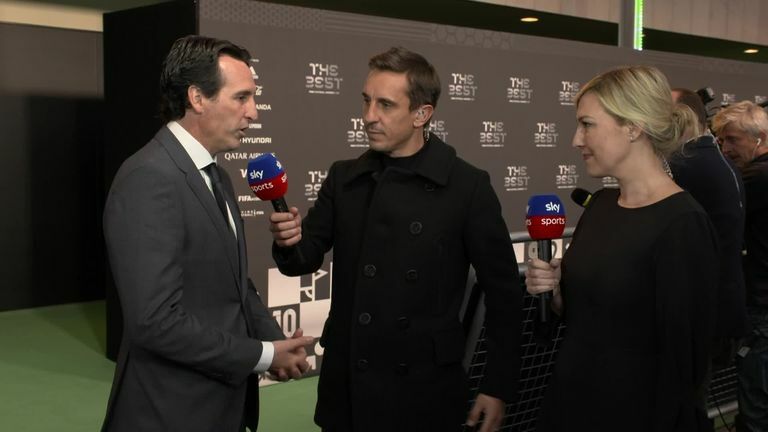 Despite the upturn in results, Seaman believes there has not been much improvement in the squad since Arsene Wenger's 22-year spell in charge ended last season. Seaman, who won three league titles and four FA Cups during his 13-year spell at Arsenal, also believes Emery needs to sign proven quality to stand any chance of challenging for silverware. "He needs to sign top quality players as in marquee players," added the former England goalkeeper. "When I was there we defended as a team. It wasn't just the back four, or the midfield. It was the whole team that defended and then we attacked and at the moment it is a little bit disjointed."